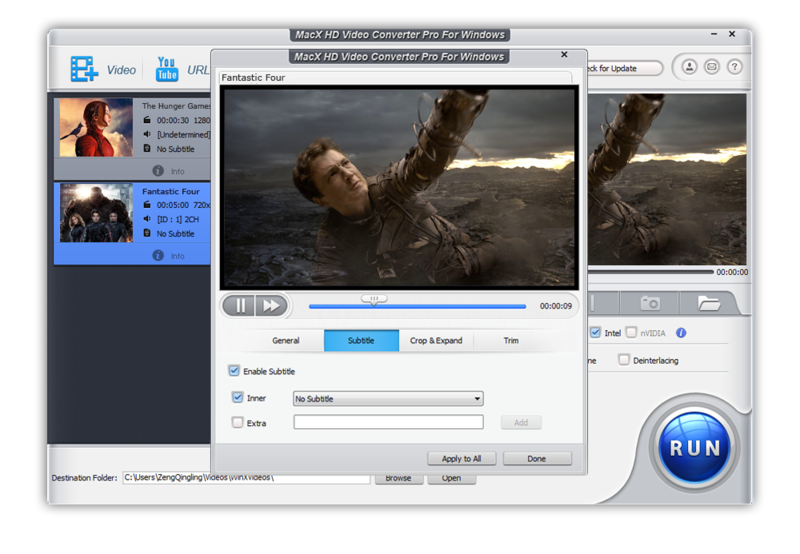 MacX HD Video Converter Pro for Windows - the ultimate media processing program that combines the industry-leading video converter, downloader, editor, recorder and file size compressor. 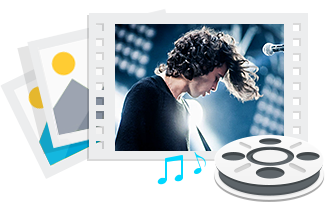 It has the fastest and most powerful solution to convert 4K/HD videos into other formats, download online streams, edit raw footages, compress video file size and more. Your must-have helper to process videos for social media, online sites, mobiles, webs, other devices & services. It works well on Windows 10 (32/64 bit), Windows 8, Windows 7, Vista, Windows 98, NT, 2000, 2003, XP. Use this video converter software to convert video files into the formats you need to watch on Windows media player, load to a cell phone, put on a website, watch on your portable device and much more. In fact, the possibilities are endless using this powerful video file converter! A rare combination in the world of modern video compression technologies. This Video Converter converts almost any video formats to any formats, while preserving the straightforward interface design which makes this program so easy and fun to use. I bought your software and was impressed by the speed. The conversion ran very fast using 4 cores, even with deinterlacing. Converted a 60 frame interlaced file to 29.97 frame rate without problems. This is good software and I would recommend it! Supporting 370+ codecs, VideoProc accepts almost all formats ranging from SD, HD to 4K, 5K and 8K Ultra HD videos. 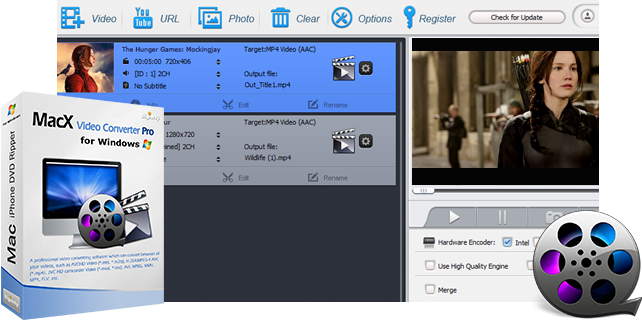 Its supported input files include MOD, TOD, TS/MTS/M2TS/AVCHD, HEVC captured by GoPro, Dji drones, JVC, Panasonic, Cannon, Sony camcorders; MKV, M2TS and VOB files from Blu-ray discs and standard DVDs; as well as AVI, WMV, MP4, FLV, H.264/MPEG-4, DivX, Xvid, MOV, RM, RMVB, ASF, 3GP, 3G2, QT, Google TV, WebM, VPX 8 files and more from any other sources. You can select a specific output for your portable device without questioning screen dimensions. Simply convert video on Windows 10 for playing on Apple device, i.e. iPhone XS/XS Max/XR/X/8/8 Plus/7/7 Plus/SE/6s/6s Plus/6/5S/5C, iPad Air/Air 2, iPad Mini 4/3/2 retina, iPod, iPad Pro and other mobile devicess like HTC One M9, Samsung Galaxy S8/S7/S7 Edge/S6/S6 Edge+, WP8, Microsoft Surface Pro 4, PS4, Xbox One, etc. As for some special HD video files, they may include several audio and video tracks which are separated from each other, namely the multi-track video files. 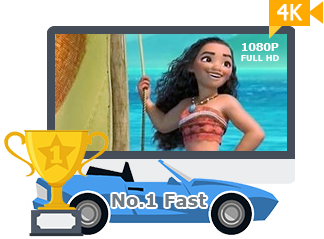 No matter what multi-track HD video converter you are looking for, 4K converter, M2TS video converter, MKV video converter, AVCHD video converter, HDTV BDAV converter etc, MacX HD Video Converter Pro for Windows is your ultimate choice. 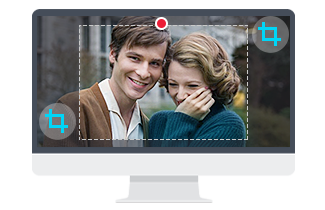 The versatile video converter boasts vivid video editing features you'll be delighted at. 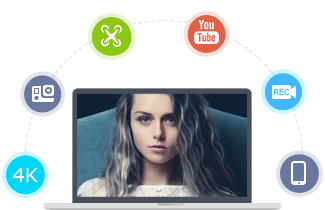 Users can choose video segments by trimming, remove any unwanted areas by cropping, create multiple videos into a new one by merging, and even personalize your video by watermarking. More specially, besides supporting inner subtitle tracks, it allows you to add external SRT subtitle files to videos before conversion. As a versatile video converter software, MacX HD Video Converter Pro for Windows has "slideshow maker" feature in the side-by-side comparison among congeners. You can create slideshow from your JPG/PNG/BMP photos and convert the slideshow video to MP4, AVI, FLV, etc for editing in iMovie, uploading to YouTube, Facebook, or sharing on iPhone, iPad, HTC, Samsung, etc. 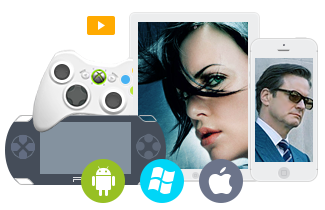 VideoProc can download tons of movies, music videos, TV shows, mp3 songs, playlists etc. 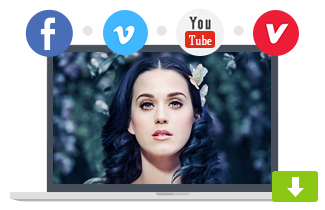 from 1000+ popular sites like YouTube, Vevo, Vimeo, Dailymotion, FaceBook, Metacafe etc. and convert YouTube video to AVI, MP4, MOV, etc in one step for offline playback. The advanced YouTube Download Engine supports downloading 4K/8K ultra HD videos from YouTube with lightning-fast speed (30s to download a full MV). It will even extract audio tracks from video files and save them as MP3, AAC, AC3, WMA, etc, which is handy if you like to create cell phone ring tones out of famous movie lines or TV sitcom theme songs. You are also allowed to take snapshot for your desired movie scene in PNG as your computer wallpaper. Thanks to High Quality Engine and De-interlacing Engine, it manages to output video with 98% quality reserved. Besides, supporting multi-core CPU, hyper-threading tech and Intel Quick Sync Video/Nvidia NVENC/AMD hardware acceleration tech, it allows you to process any videos with 5X faster speed than other tools on the market. Note: The latest Auto Copy mode ensures to convert H.264 videos in a fast way like copy & paste, 10X faster than ever before without affecting the original content.